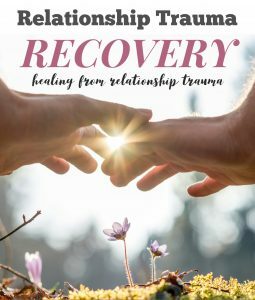 Crossroads Therapeutic Solutions is excited to present this one-day workshop on recovery from relationship trauma. Have you felt controlled, demeaned and belittled in your current or past relationship? Do you feel confused, inadequate and anxious? If you are, or have been, in an emotionally abusive relationship, you will benefit from this workshop by understanding and addressing the symptoms of relationship trauma. Space is limited, register now to save your seat!